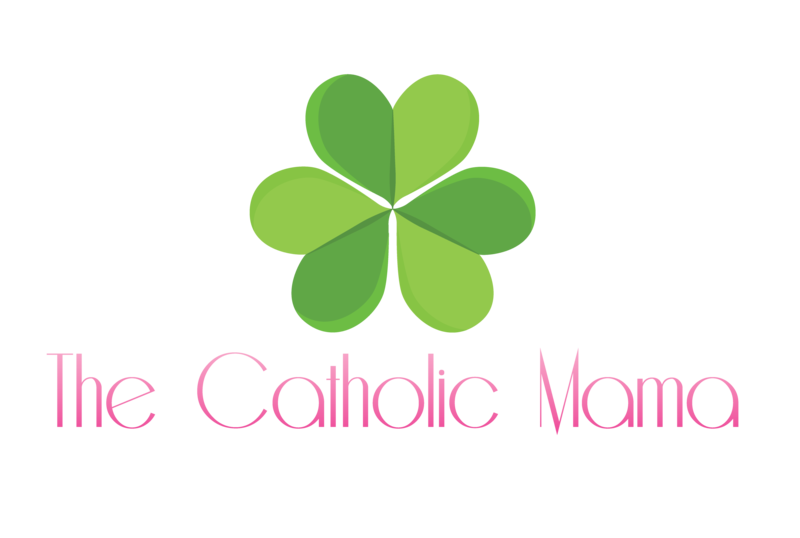 Welcome to The Catholic Mama! Well, hi there! I’m glad you made it here! But where is “here” exactly? Why, The Catholic Mama, of course! A blog devoted to helping moms become the servants and shepherds of their Catholic households, to do so with God’s great design, Jesus’s perfect example, and the fire of the Holy Spirit guiding us as we go. I wasn’t always Catholic (you can read more about my conversion story HERE), and actually I’m in the midst of the RCIA process. I was baptized on Easter Vigil 2018 with hopes of being confirmed at Pentecost 2019. In the meantime, I, like a transplant who’s just moved to a new city, am voraciously exploring this new terrain – God’s goodness, His Word, and how I can transform myself and my family with God. Exploring and explaining the Catholic faith through logic and reason (and how you can defend and evangelize your faith in a time and culture where you’re made to feel inferior for it). Enjoying the good food that Jesus’s bounty has given us. Teaching our children about the world around us through literature, art, life skills, science and math, history, and the Catholic faith (yes! Science and religion are compatible). As well, we’ll talk about how to manage the household to maximize your sanity. Treating our own bodies as the physical temples of the Holy Spirit and giving them the respect they deserve through health and fitness. I’m excited you’re here and I hope that in being here, I can support your own faith journey. 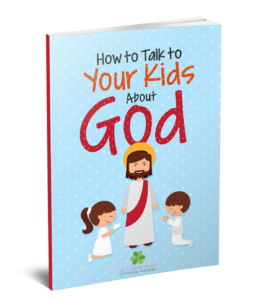 Get Your FREE Copy of “How to Talk to Your Kids about God”!